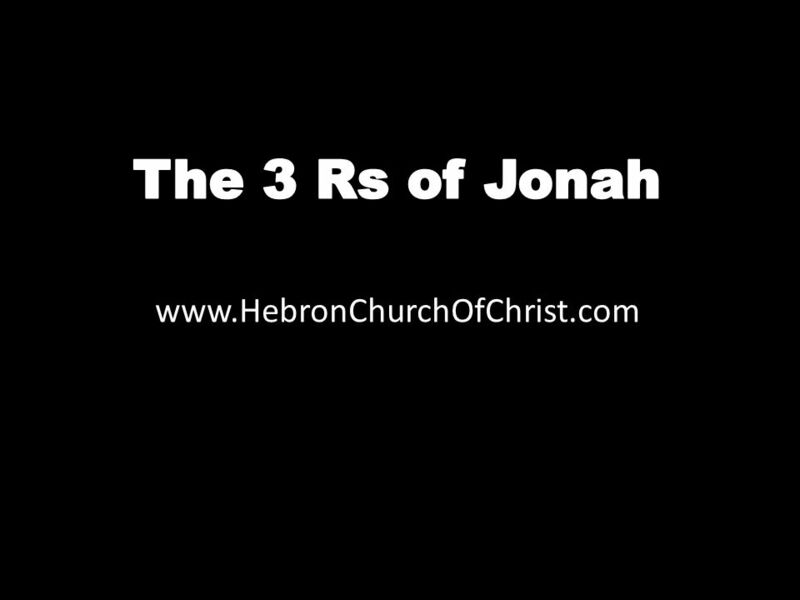 Www.HebronChurchOfChrist.com. 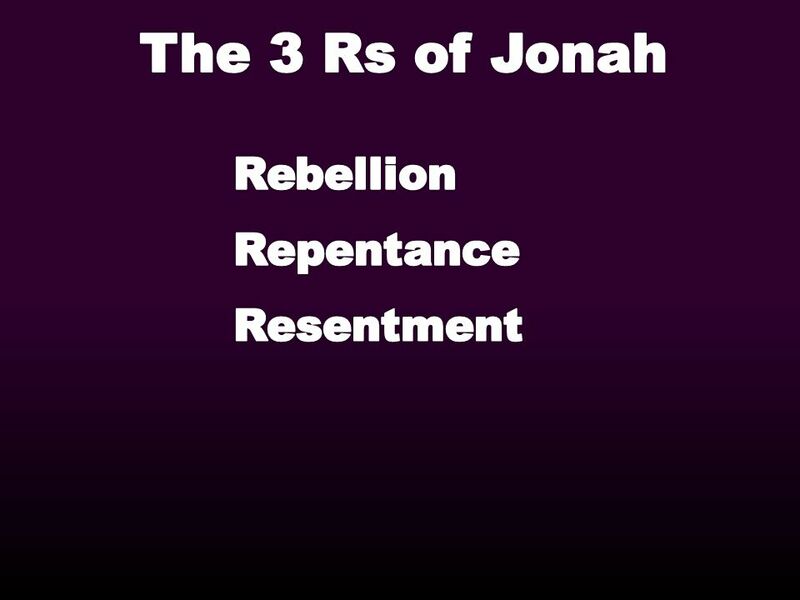 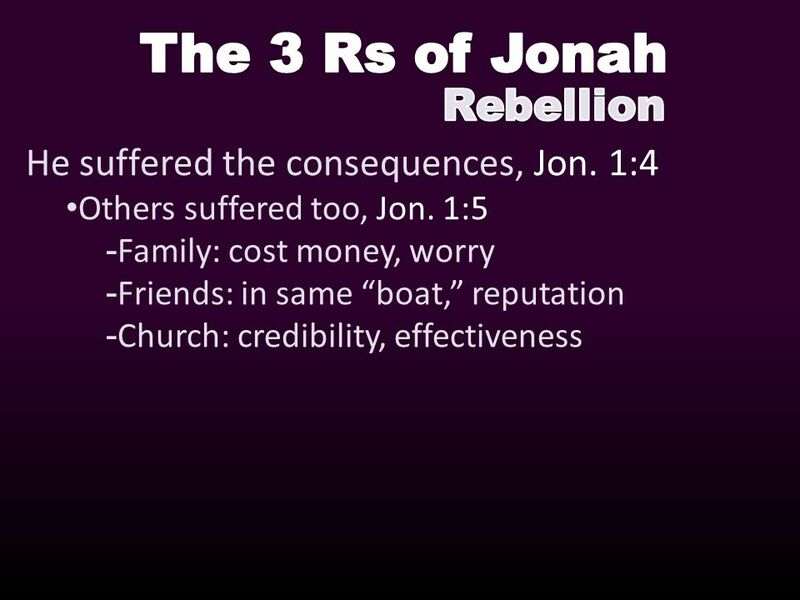 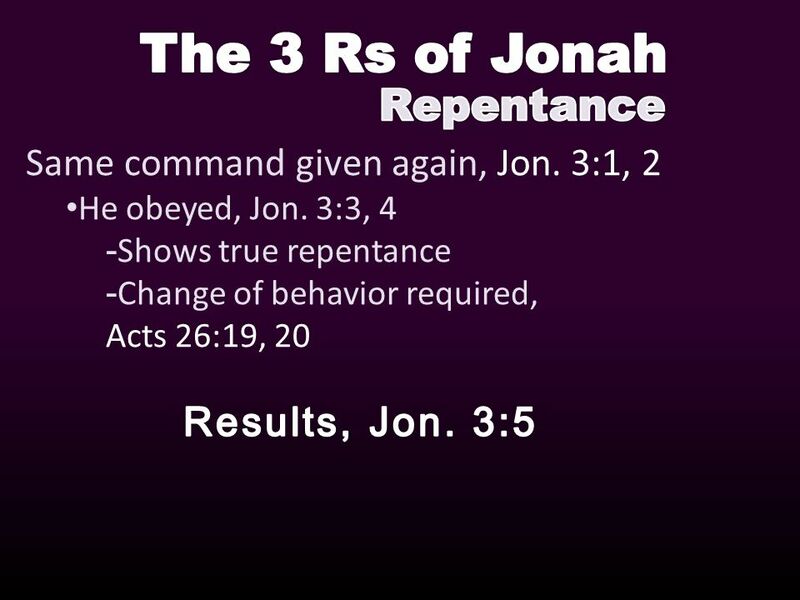 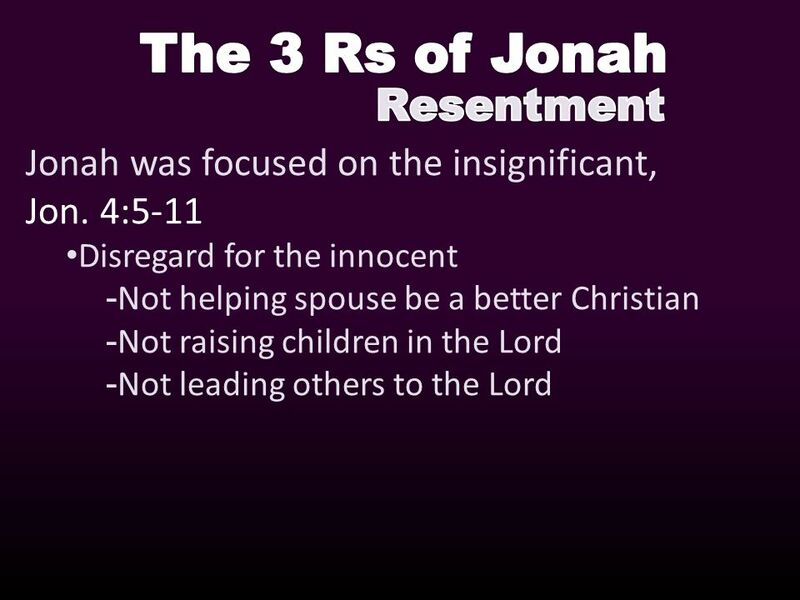 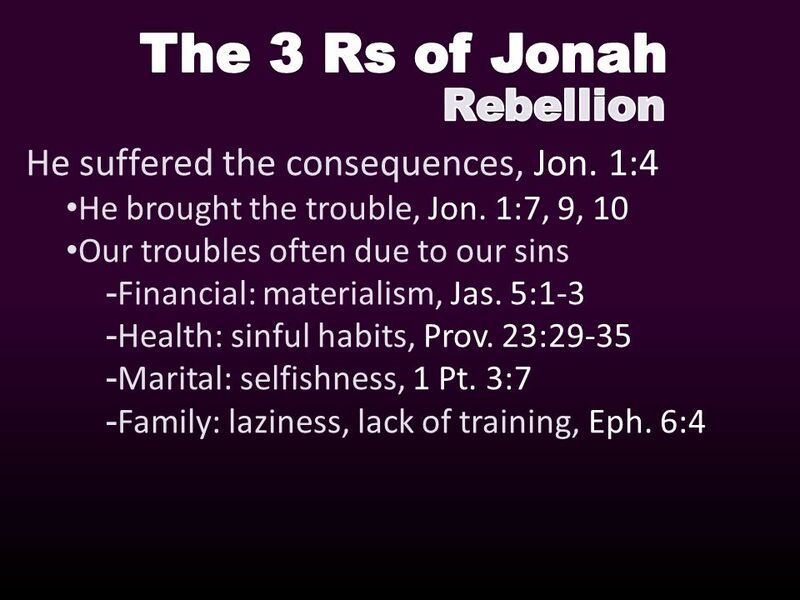 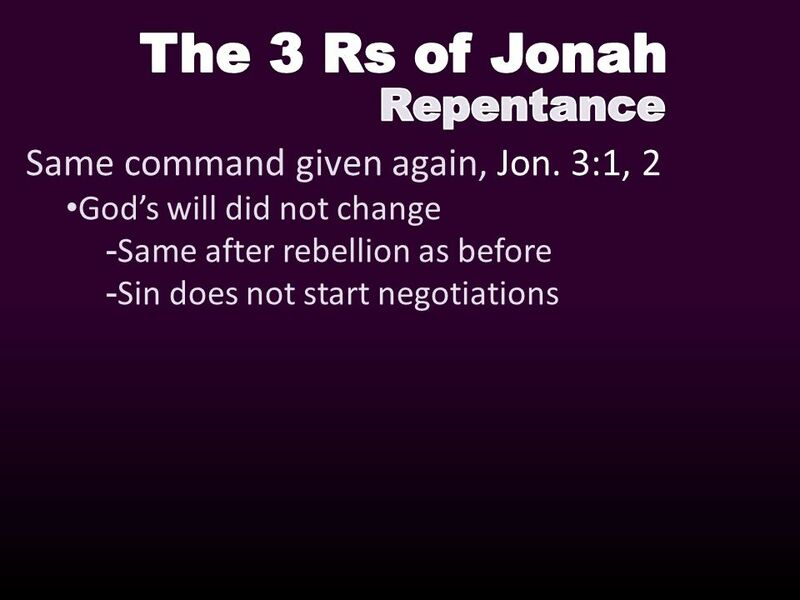 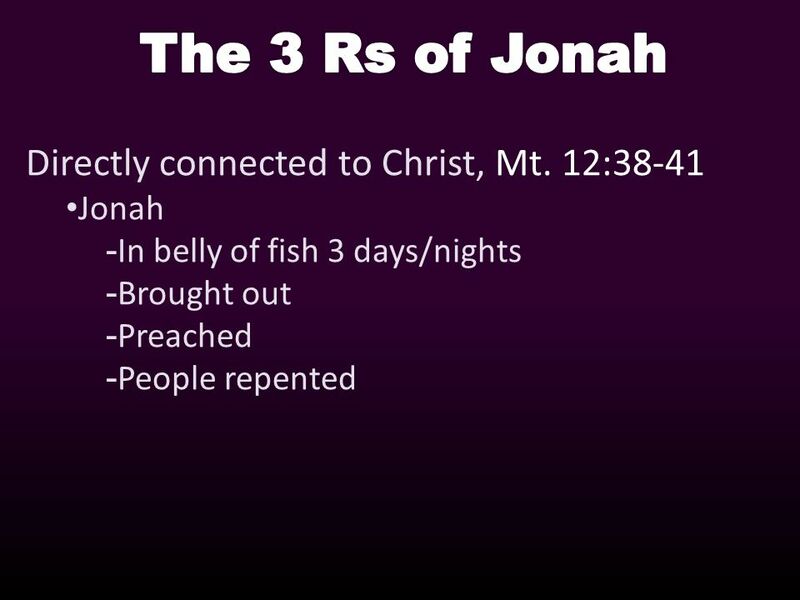 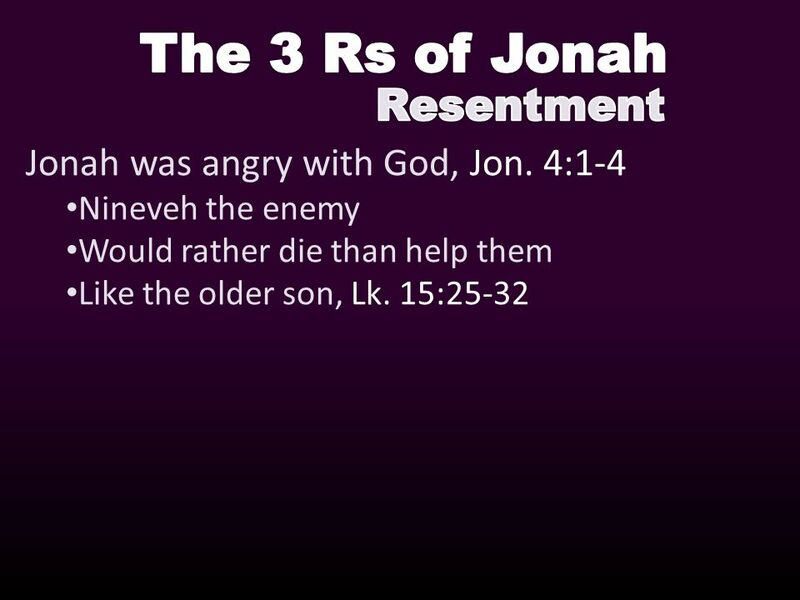 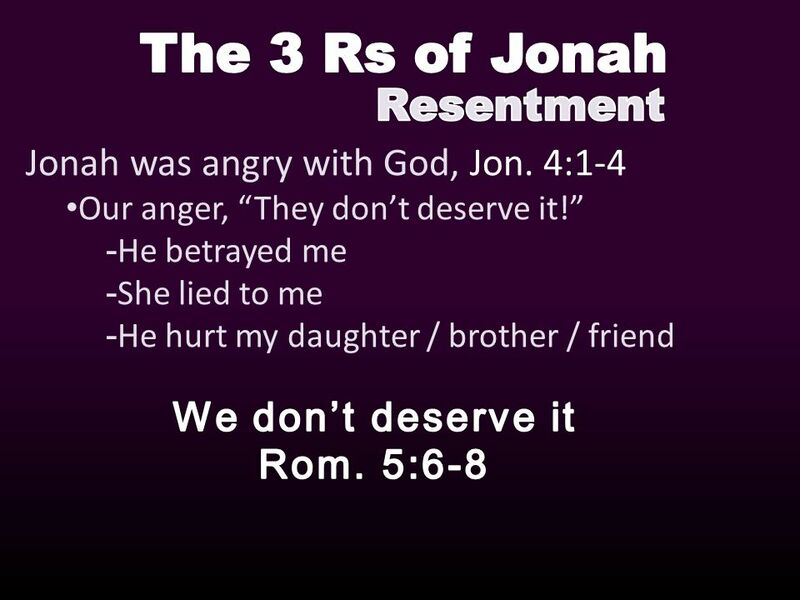 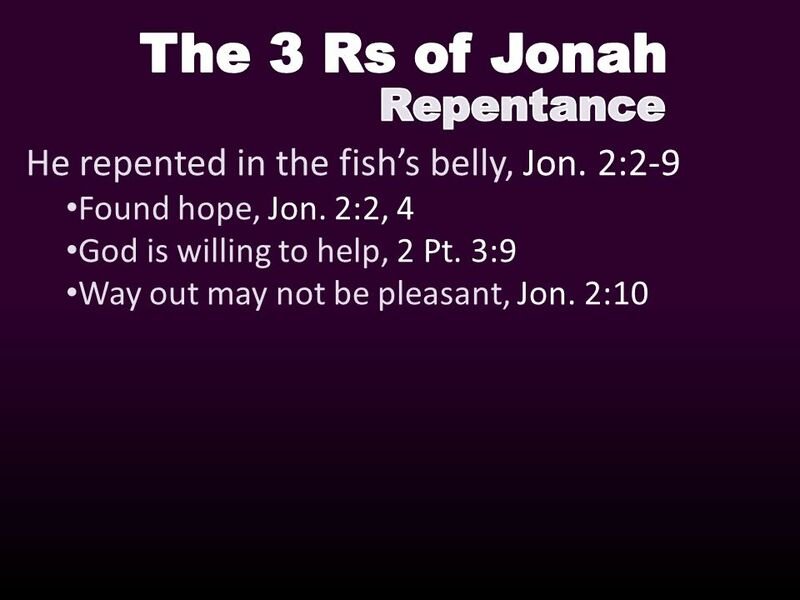 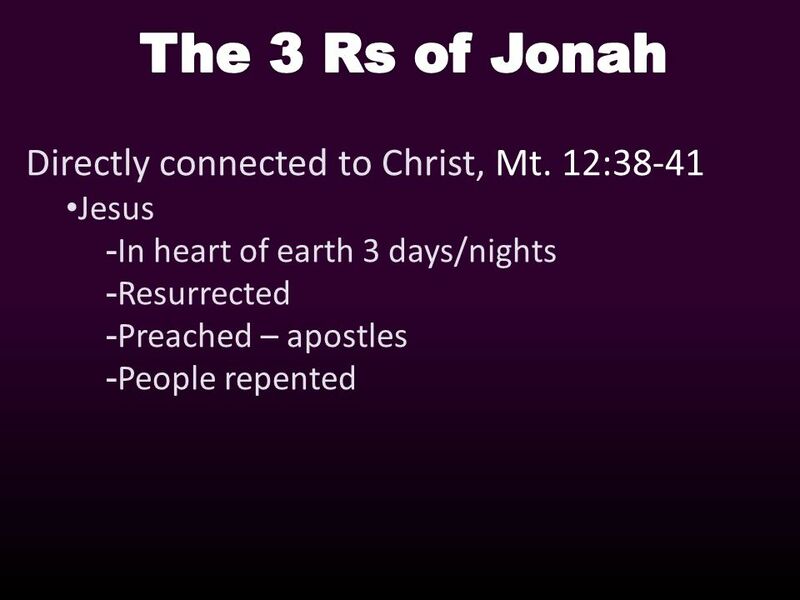 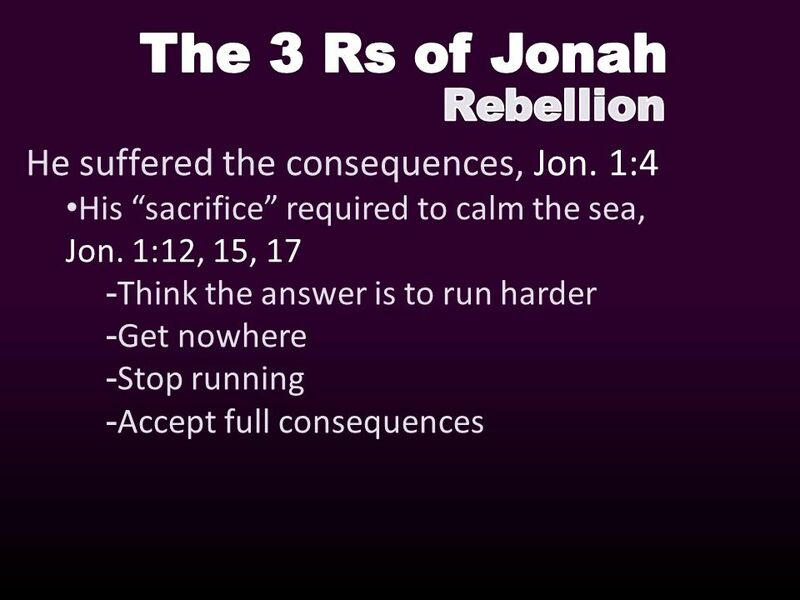 Jonah: a fascinating historic record Only one know to survive being fish vomit Powerful preaching – Gentile city repented. 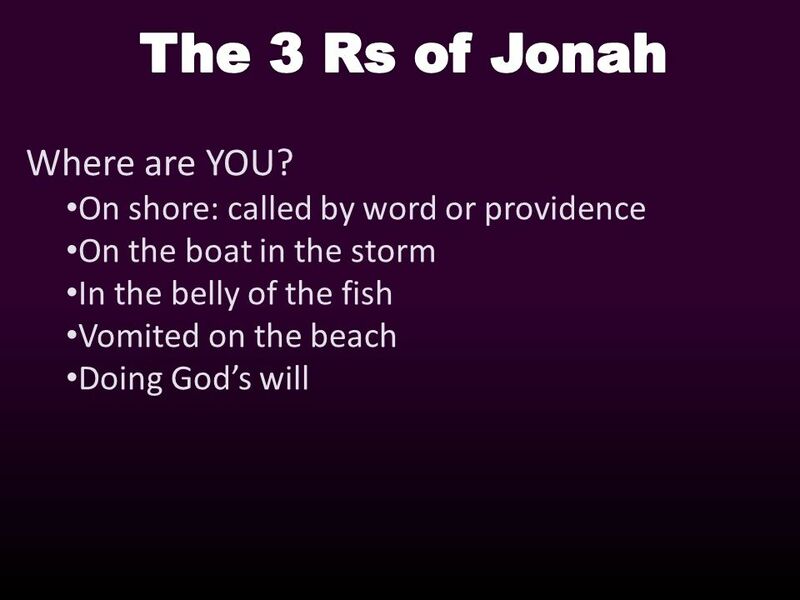 Download ppt "Www.HebronChurchOfChrist.com. 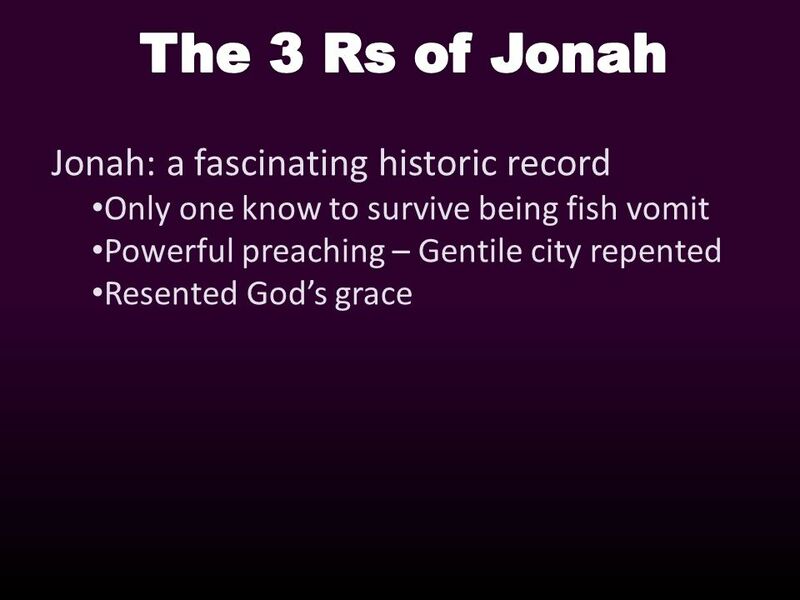 Jonah: a fascinating historic record Only one know to survive being fish vomit Powerful preaching – Gentile city repented." 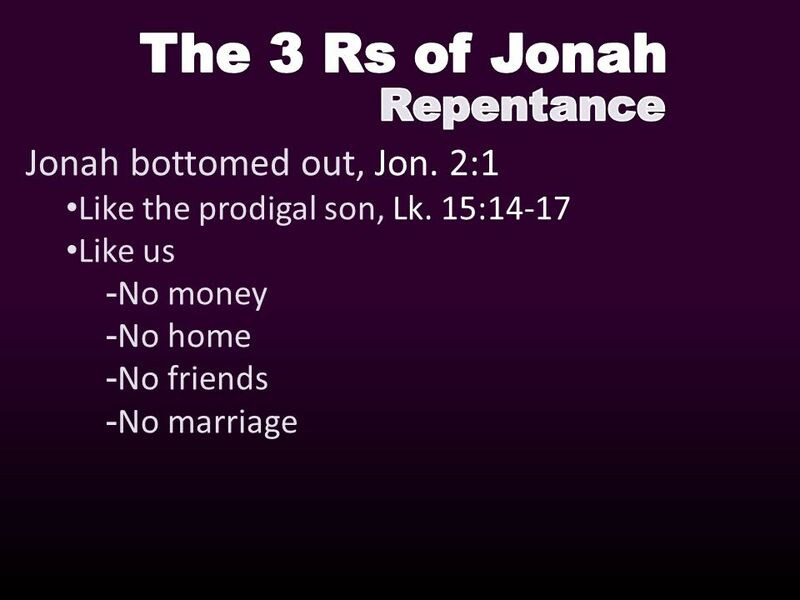 The Gospel For The Lost Mark 16:15. 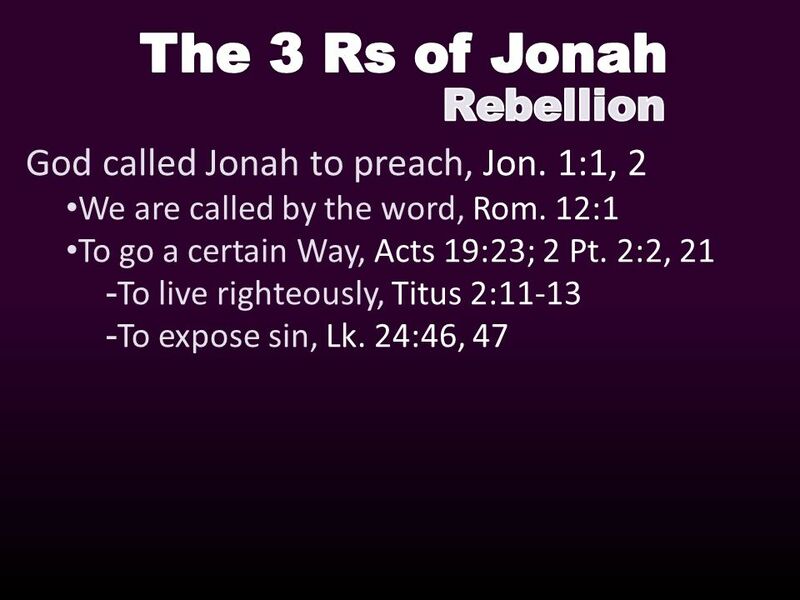 In fulfilling our responsibility... What is the gospel we are to share? 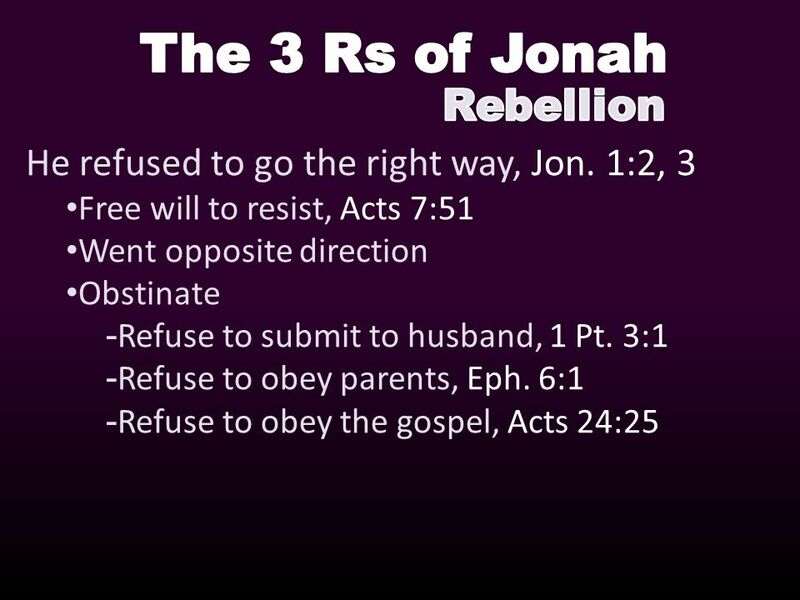 Do we confuse second principles for first.